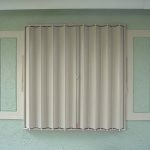 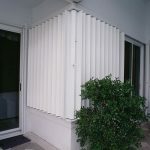 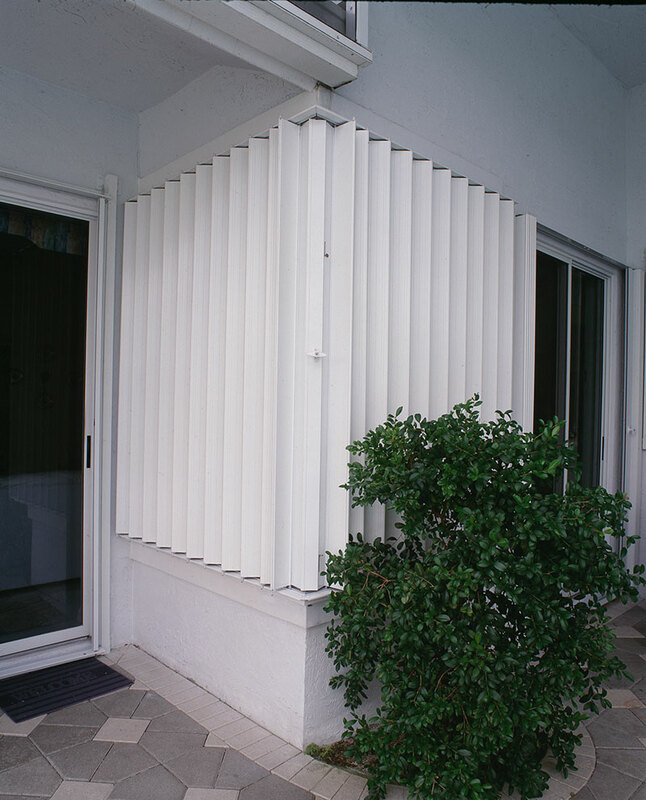 Atlantic Storm Protection’s accordion shutters are designed to protect windows and sliding glass doors from shattering during the storm. 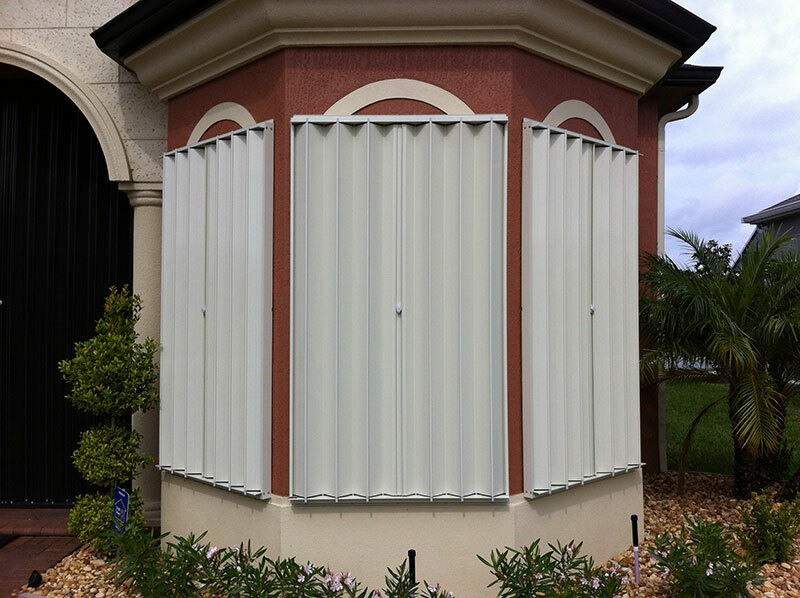 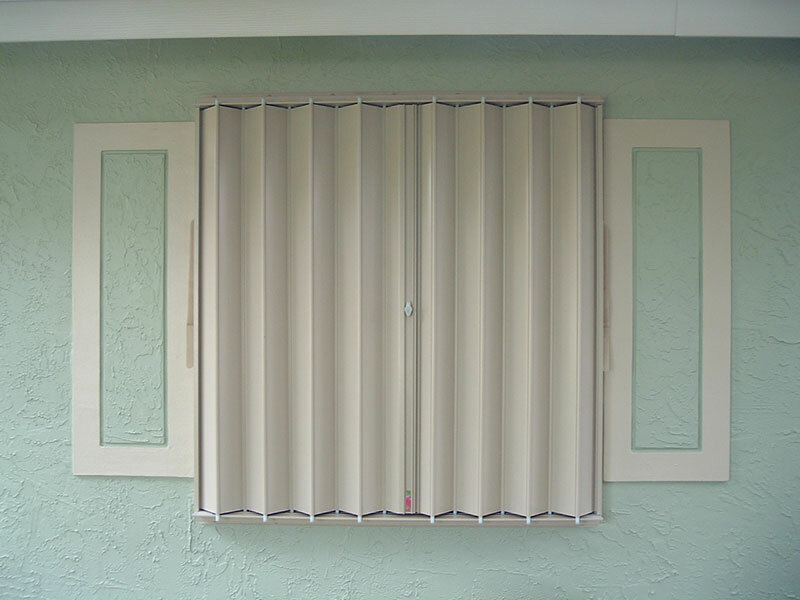 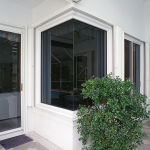 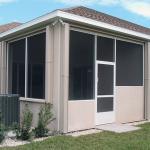 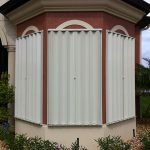 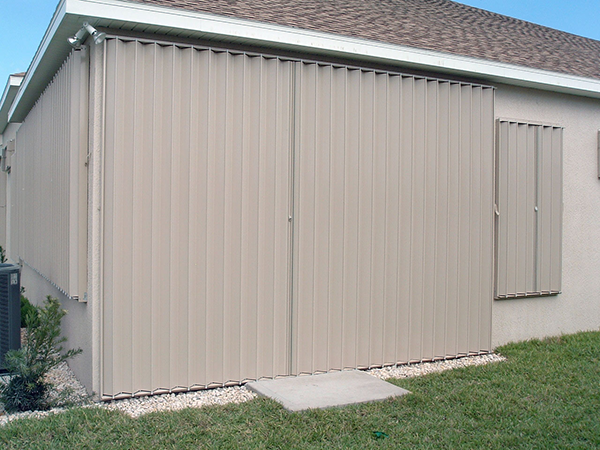 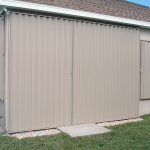 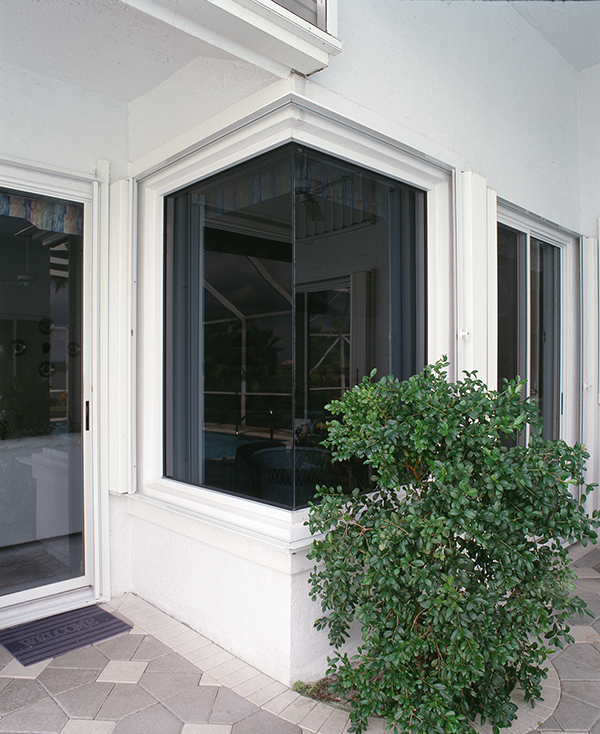 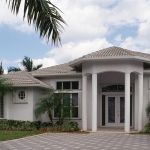 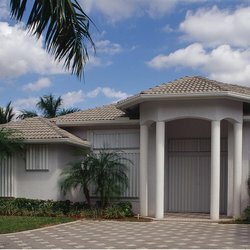 This type of shutter provides a quick, easy, and effective protection against hurricanes. 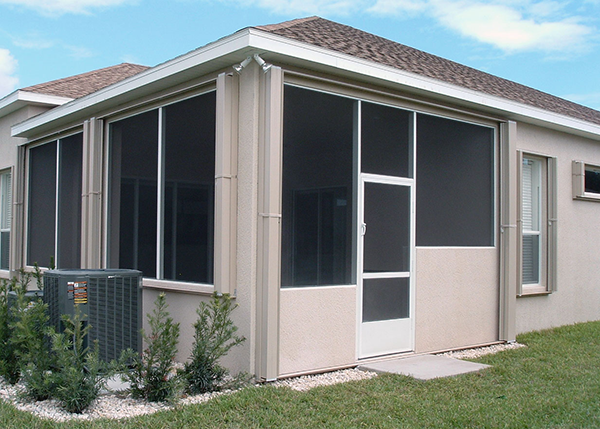 Deployment can be done in as little as a few minutes, and maintenance is minimal. 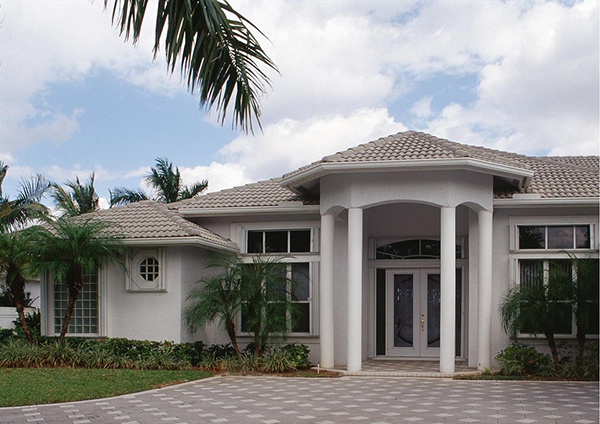 Call us today at 321-794-4869 to schedule a FREE in-house estimate!